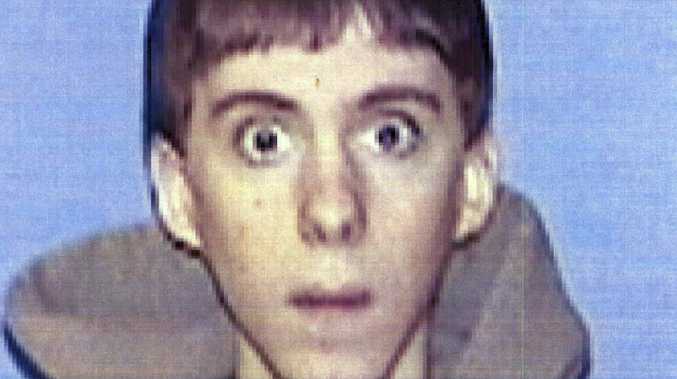 Sandy Hook mass-murderer Adam Lanza bragged about his "scorn for humanity," fantasised about paedophilia and believed he would make a "phenomenal father" while living in severe self-imposed social isolation, according to a trove of the killer's newly released personal documents. 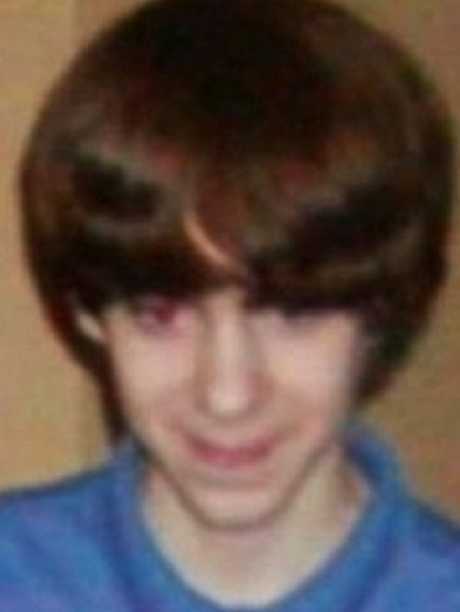 The papers shed new light on the deeply troubled 20-year-old man's mindset before he fatally shot his mother and then gunned down 20 children and six teachers at the Sandy Hook Elementary School in Newtown, Connecticut, on December 14, 2012, in a horrific act for which investigators never declared a motive. He killed himself after the carnage. "I incessantly have nothing other than scorn for humanity. I have been desperate to feel anything positive for someone for my entire life," Lanza wrote in an online message to a fellow gamer, according to the Hartford Courant, which obtained the documents from the Connecticut State Police following a lawsuit. According to the New York Post, the serial-killer-obsessed man spent much of his time locked in his bedroom playing violent video games but apparently found kinship among a few like-minded loners in the online gaming community. 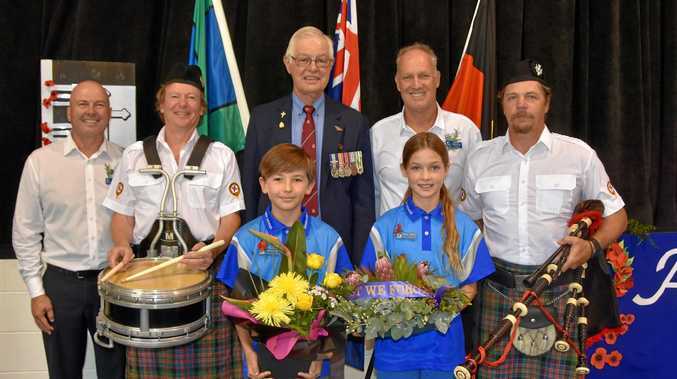 "Most of my social contact was through those players," Lanza wrote to the fellow gamer. "All of them are typical detestable human beings, and it bred an aura of innumerable negative emotions for me. You were a respite from that. "Early on, you referenced serial killing multiple times in ways people normally don't. That immediately appealed to me." Personal communications from Lanza's home computer and medical reports released by Connecticut police show that Lanza was primed to kill long before his rampage. 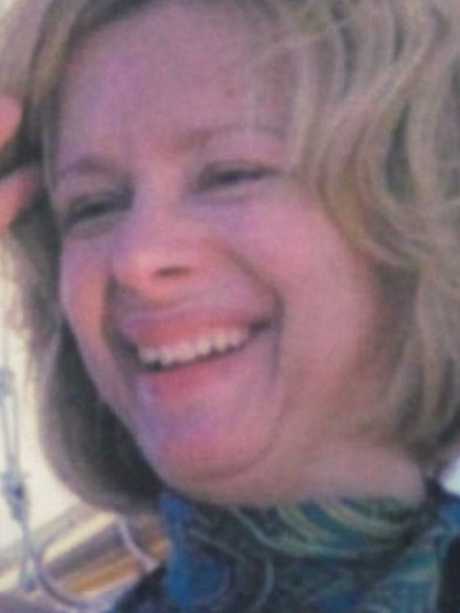 His deteriorated mental health, obsession with violence and access to his mother's guns "proved a recipe for mass murder," a report by Connecticut's Office of Child Advocate concluded. Lanza showed signs of trouble at an early age. His language skills were severely delayed, and he became frustrated when people could not understand him. While his reading comprehension eventually improved he never displayed a "grasp of empathy for characters motives, feelings or perspectives." Lanza's troubled mental state loomed over his own creative endeavours, too. In grade five, he and a classmate produced a 52-page illustrated book titled Big Book Of Granny that included a chillingly prescient scene in which a character enters a daycare centre and declares, "Let's hurt children." Lanza was also working on a screenplay titled Lovebound that centred on "the beauty in the romantic relationship between a 10-year-old boy and a 30-year-old man." 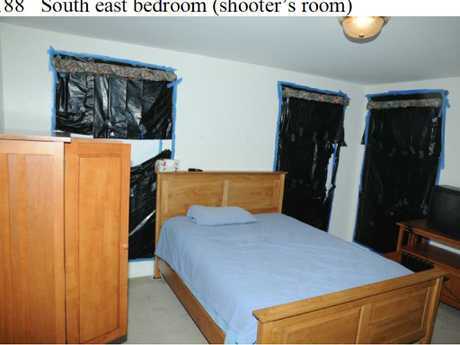 The themes "suggest what Lanza may have been longing for himself - to be saved by an older man who will first offer him companionship and then a sexual relationship," Dr Harold Schwartz, a psychiatrist and former member of the Sandy Hook Commission, said according to the Courant. Lanza claimed he was "molested at least a dozen times" by doctors during genital exams. "I don't see how I and every child was not raped by doctors: We did not consent to it. We only did it because our parents made us," he wrote. Lanza kept a detailed spreadsheet on mass-murderers from 1786 on - organised not by date but by the death they'd caused. Another item recovered was a list titled "Problems" which laid out his grievances over things such as too-bright lights, a lack of tissues around the house and his accidentally touching his brother's bath towel. "I am unable to distinguish between my problems because I have too many," Lanza wrote.